I know that being in business isn’t always easy. Along with the many highs and ‘a ha’ moments it can sometimes be soul destroying, frustrating and a very lonely place to be. Being a business owner is one of life’s greatest educations and it gives you two clear choices, either you continually learn, adapt and grow, or you resist change, stagnate and perish. We live in ever changing and sometimes challenging times, so being informed and constantly inspired is more important than ever. 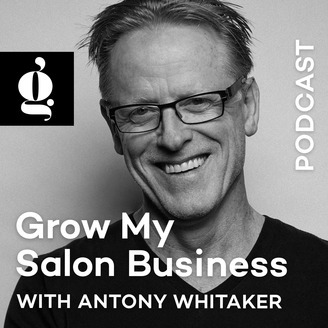 Join Antony Whitaker talking to thought leaders on the business side of the hairdressing industry discussing insightful, provocative and inspiring ideas that matter. Get ready to learn, get ready to be challenged, get ready to be inspired and most importantly get ready to grow your salon business! 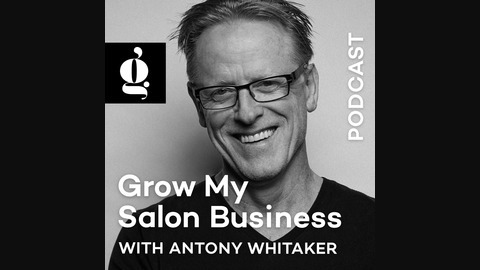 In todays episode I’ll be talking with Clive Allwright an Australian Salon Owner who is also front man and founder of a start up website that addressees ‘two challenges' the industry has everywhere. The first being affordable and customised salon education, and the second being finding staff, specifically assistants. The second is finding staff, specifically assistants. Clive and his team have come up with a technology based solution that embraces the GIG economy… it’s a great example of an expression I once heard, “You won’t solve todays challenges with yesterdays thinking” We need new thinking for new age challenges and new solutions, and that’s what Clive and his team have done.